A fixed variety from a Honduran town that bears its name. 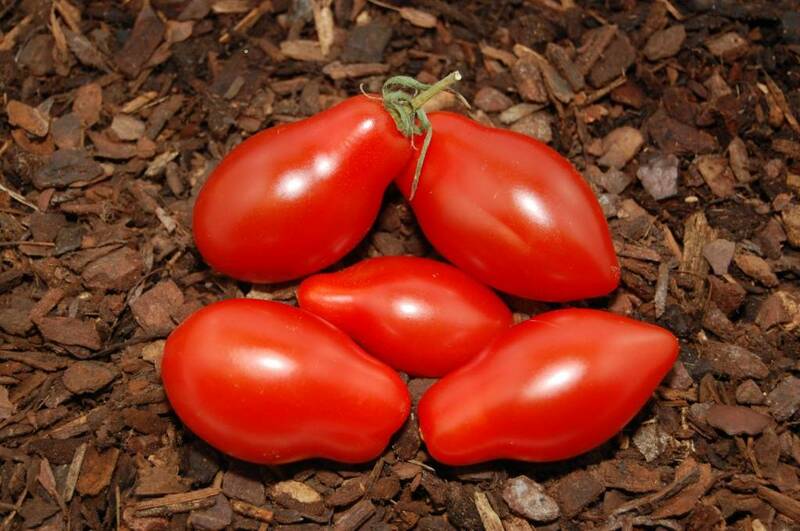 Small red fruit, 6 to 7 cm long and 40 to 90 grams, elongated ending in tip. Bouquets of 3 to 6 fruits. Flesh with a sweet flavor. Variety naturally resistant to diseases, including mildew.